My dad has always loved being outside and in the water. He helped me catch my first wave at Tourmaline Surfing Park in Pacific Beach. My mom is an endurance athlete regularly running marathons and placing in her age group. Both of them have inspired and pushed me to work hard and dream big. I grew up swimming, but mostly as a way to stay in shape for water polo. I didn’t really get into swimming until a few years ago when I joined a local masters team. I fell so in love with being back in the water, and I read every book I could find about swimming. One of my favorites was “Swimming to Antarctica” by Lynne Cox. That summer, after reading it, I signed up for every local open water race I could. After getting more into open water swimming a friend suggested that I start swimming with Kevin. She swam as an age group swimmer with him, and knew that he was knowledgeable about all things open water. 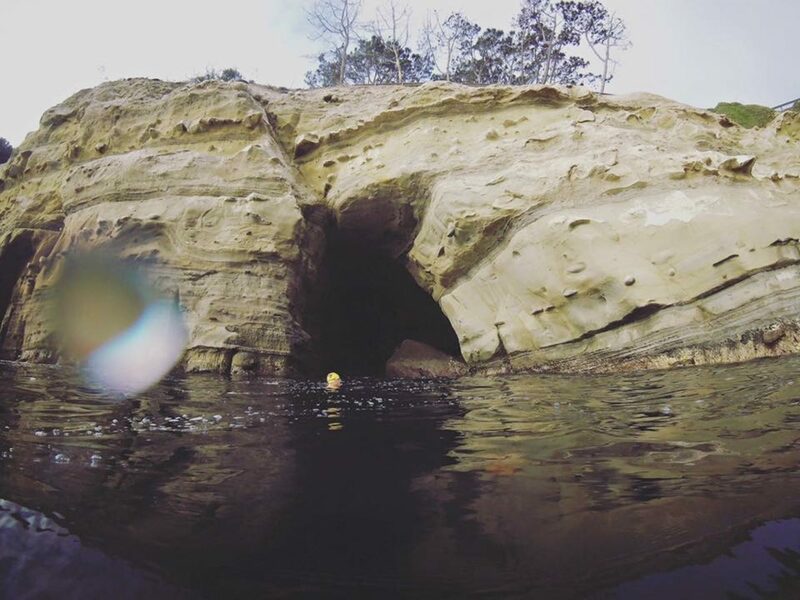 In April of this year I attended an open water swim camp in La Jolla. When I went back to workout with Kevin I told him I wanted to do SCAR. He suggested that if I wanted to swim SCAR I should do a solo Catalina Channel Crossing in the same year as the training is similar. With work, family, and (thinking about) school two big events wasn’t feasible, and Catalina sounded like more fun. Plus it’s Catalina, and I love Catalina. I’m excited for the swim, but I’m more excited for the training and for being able to help Sports for Exceptional Athletes. I like that I’m contributing to something bigger than myself, and that the money raised will help other people have fun, develop a passion for swimming, and gain the confidence that comes from participating in athletics.